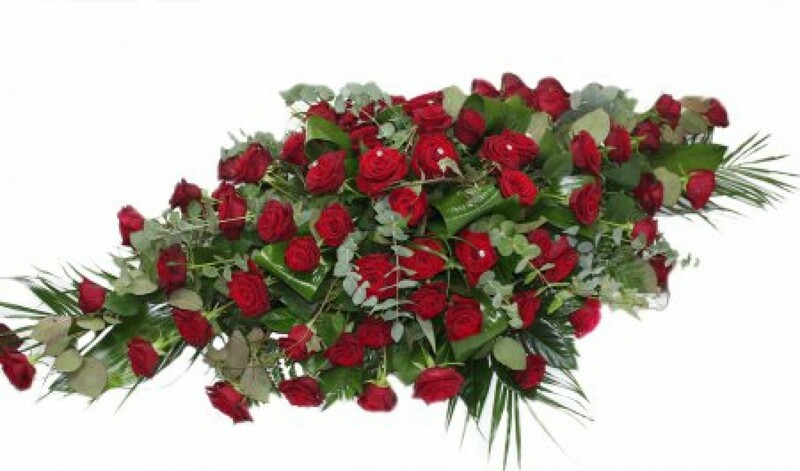 At Bunch N Judys Florist & Gifts we are delighted to present this product available for flower delivery in Cairns. Red rose casket spray full of roses & lush foliage. Other rose colours available on request . 2/3 days required to Aquire stock.